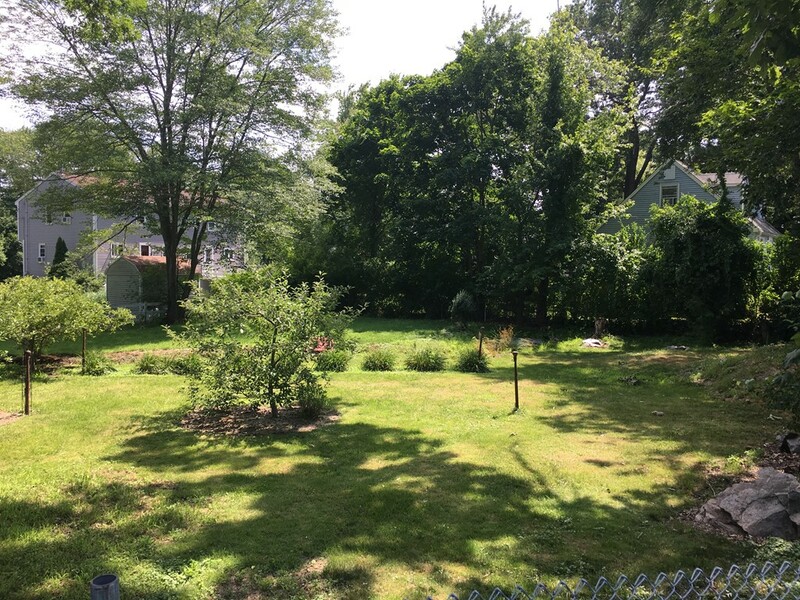 Possible Buildable lot on corner of Trenton Road and Goshen Road, Great neighborhood. Buyer to use due diligence. Convenient location, routes 95/93, commuter rail nearby. Legacy Place. DO NOT walk the land unless accompanied by listing agent and/or seller.